Almost all wedding photographers in India have their online websites. This allows the couples the opportunity to go through the work of the wedding photographer easily and make their decision. 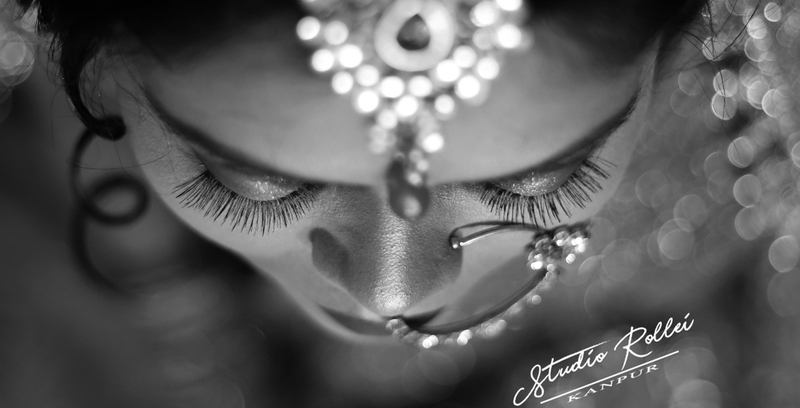 However, there is a lot more you have to do before you settle for a wedding photographer kanpur, uttar pradesh by just looking at their online portfolio. How long the candid photographer has been into wedding photography? This is very important as you don’t want a fresher with little or no experience to handle your wedding photography. Experience matters, as a photographer with experience will know how to get the best out of all the situations what are being provided to them. They can easily cope up with any last minute changes or emergencies. Moreover, they have more knowledge and expertise to implement the art of photography to capture the best memories of your special day. Are you able to view enough samples to your satisfaction? Don’t be satisfied by looking at the online portfolio of a wedding photographer Kanpur, uttar pradesh, India. The pictures you see online are just enough to short list the wedding photographers kanpur. Always visit the photographer’s office ask for compete wedding albums rather than looking at pictures from here and there. Also, you must ensure that the photographer has enough experience in dealing with similar budget as yours. Like all wedding photographers, your wedding photographer in kanpur is likely to work in a team. Therefore, it is important that you understand if the team is sociable and ready to make things comfortable. Always try to get fully acquainted with the photographer’s team in kanpur who you intend to hire. Good rapport and proper comfort level with the photographer and his team is the first step towards getting the best wedding photographer in uttar pradesh‘s experience.